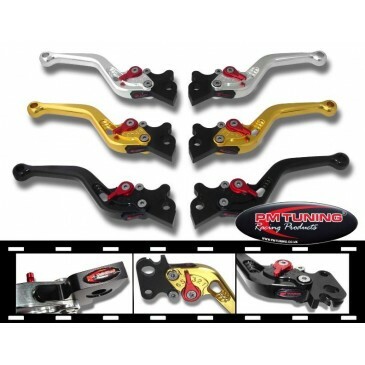 PM Tuning Pro-Street billet alloy CNC adjustable levers are now available for Scomadi TL/TT 125-200cc . On the fly Adjustable lever reach distance with 6 separate cam settings so you can easily set your levers to suit feel and engagement point without the need for tool adjustment. Available in anodised black, gold and silver. These levers look and feel the business. Please note we have discontinued all gold hand levers. PM Tuning Pro-Street billet alloy CNC adjustable levers are now available for Scomadi TL/TT 125-200cc. On the fly Adjustable lever reach distance with 6 separate cam settings so you can easily set your levers to suit feel and engagement point without the need for tool adjustment. Available in anodised black, gold and silver. These levers look and feel the business.